The second RRRC 7s Qualifier is just a few days away! While the men’s pools are staying the same, the women will welcome the Griffins, the American Rugby Pro Training Center and the Wichita Valkyries to round out two pools. At the first Qualifier two weeks ago, the Austin teams were undefeated and took home both titles. The Austin Blacks conquered a tough Little Rock team in the final, 35-19. In the women’s division, the Austin Knights (Valkyries) got a bit of revenge on HARC as they defeated them in the final 27-14. 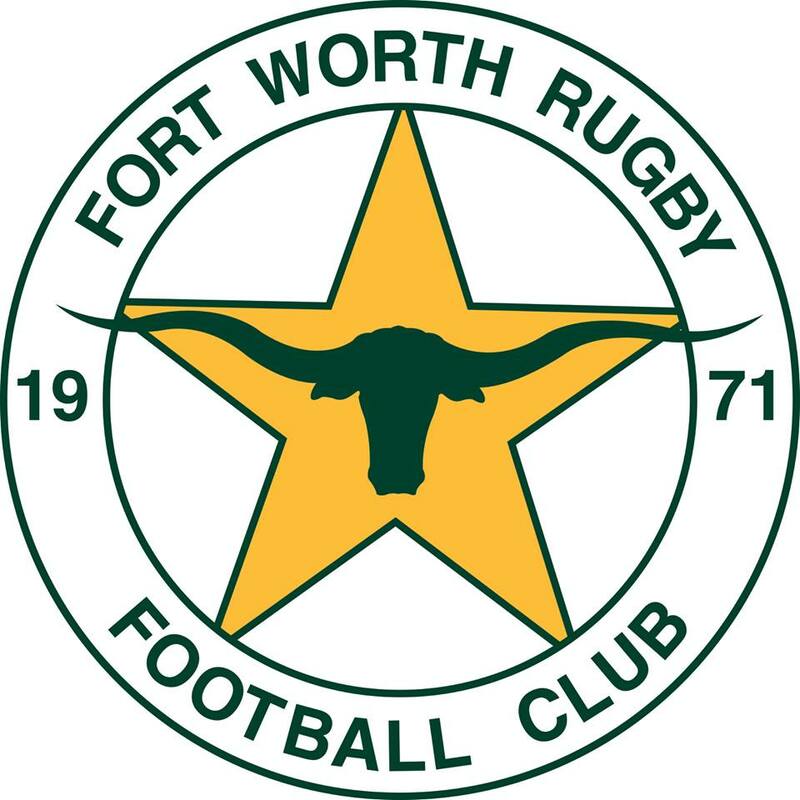 The Qualifier this weekend is hosted by the Fort Worth Rugby Club at Gateway Park (grass fields, not turf) in Ft Worth, TX. UPDATE: HARC Men are unable to attend so the men’s pools and schedule have been updated. Full results in PDF version. We’ll be using #RRRC7s, join in on the conversation!